Your snaps should be such that the viewer feel stuck to it for 60 seconds or more. To let it happen, the snap or story much be highly creative and entertaining at the same time. Even when you click a picture of your face from Snapchat lens, it should work as an invitation from them to view your snap. Putting rewind filter or creating a short movie are few common funny examples of engaging stories. If you are comfortable then you can share your mobile number on Snapchat, this would be a benefit as the primary connect on Snapchat is through contact list. Therefore, if you want to grow irrespective of who your followers are, you must not hesitate while sharing your number. This will enable everyone to find you and see the stories and will expand your network. Maintain a balanced ratio of following and followers, having more followers than following would not guarantee more followers but this represents that you have a decent number of follower. When you start following then followers are more likely to increase. Please make sure that all your social media accounts like Facebook, Twitter or Instagram should endorse your Snapchat Username. As Snapchat is particular about the usernames, you must tell your followers and contacts about yours so that they know about your existing avatar on Snapchat and follow back. When you receive a notification about the story some of your contact has shared, then please don’t think twice before clicking on it. 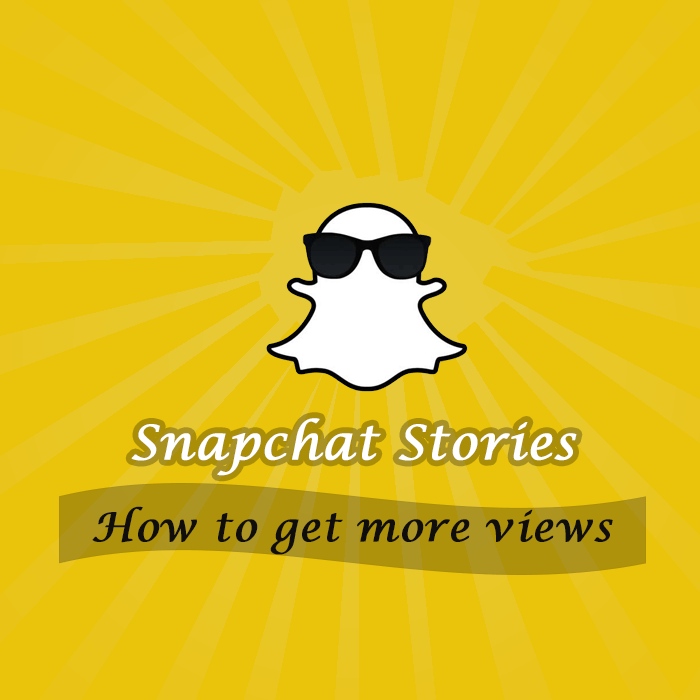 The more active you would be on Snapchat, there would be more chances of your profile or story to be viewed as well. Snapchat is a fast pace network, you got to do it in few seconds or you miss the train. So don’t break the flow, let it flow. There are so many apps to connect with your friends and it’s difficult to remember whose on which one. But for those who find fun in every activity they do, they should not miss out on Snapchat. Invite as many friends of you on Snapchat as possible. Though we already have widely accepted networks like Facebook and Twitter for sending and receiving news updates, still Snapchat stories are being seen and appreciated much more compared to a regular post on other platforms. Reason of its acceptance is the unique take of viewers that people add in their stories. You can become influential on Snapchat by just posting a normal activity and adding your personalized punch to it. Many social influencers have become famous only with their Snapchat stories as they gave a new angle to the regular things we see. You got to utilize the sources in a way that makes the output fun and entertaining for the viewers, even if for few seconds. If you can do it once, keep doing it again, soon an array of followers would hit your story numerous times. In simple words, it’s a way to let your followers engage with you. Asking them to participate and contribute their bit to your story is all you need. It can be prompts such as “What do you think about this?” or “what would you suggest?” which would basically encourage them to respond to your story, whether positive or not. You need a feedback irrespective of its nature.